The DTK-2451 and DTH-2452 pen displays are premium communication tools. 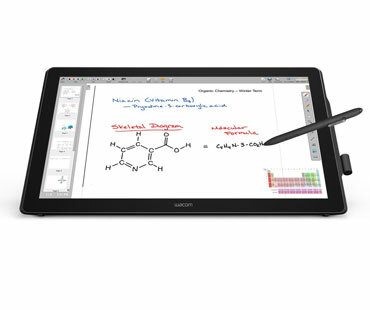 The 23.8-inch LCD with high resolution and wide viewing angle provides a large screen for users to work on. The freedom of the pen allows you to turn static material into active and engaging content. Add drawings, sketches and diagrams to presentations or lesson plans to elaborate on key concepts and spontaneously integrate new ideas into the discussion. 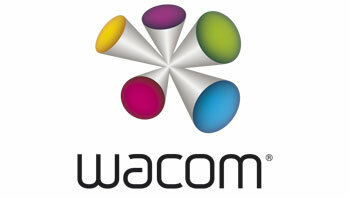 The DTK-2451 offers Wacom’s industry leading pen-input performance. The DTH-2452 adds responsive multi-touch input for navigation and gesture support.